Do you live in San Jose? 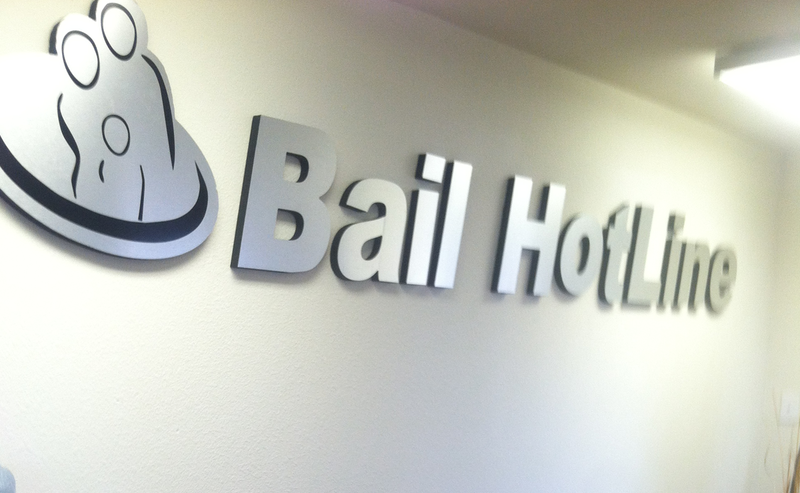 The Bail Hotline Bail Bonds San Jose office has proudly served the San Jose area since 2008. Minutes away from the San Jose county jail, our office is able to help inmates more quickly. 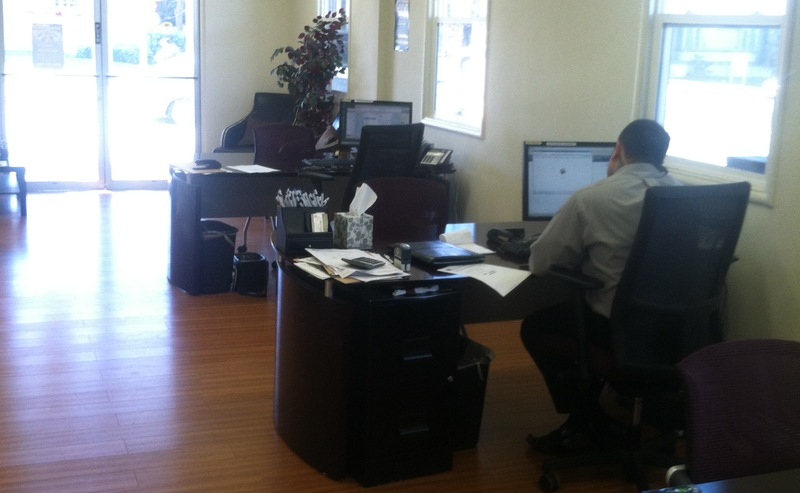 The San Jose bail bonds office ensures our customers a friendly staff and quick and efficient bail bonds experience. We look forward to helping you and your loved ones to the best of our ability. 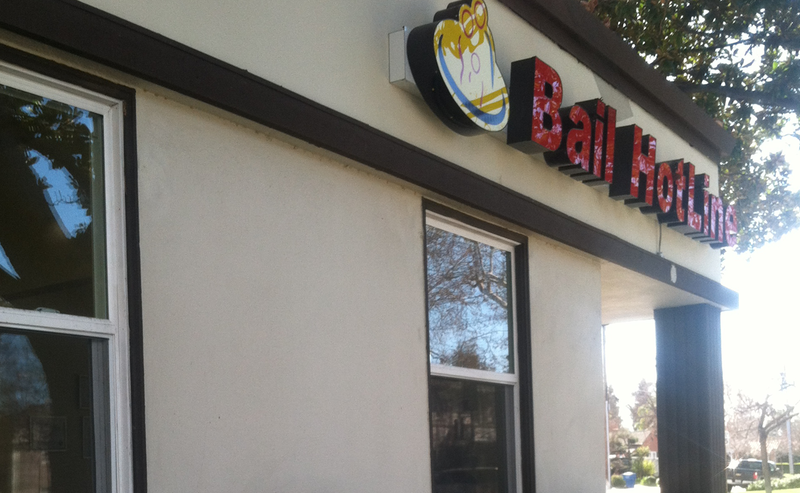 If you happen to need bail bonds in San Jose, we can help. 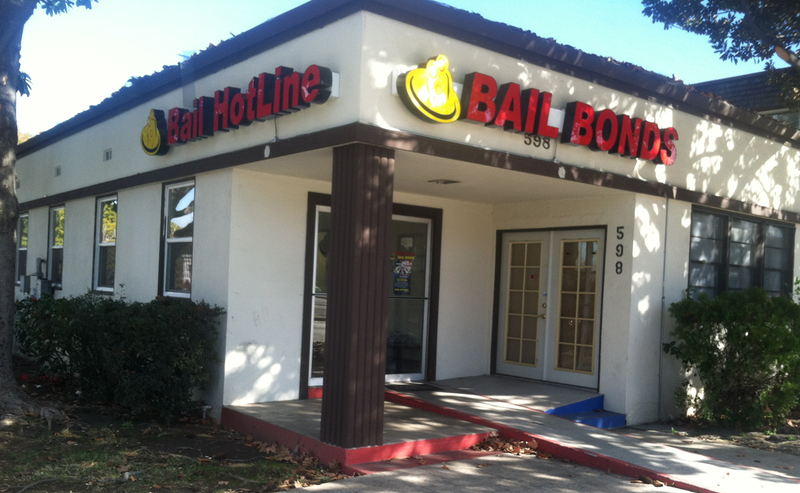 Contact our San Jose bail bonds office by calling (408) 758-6568 or by filling out the form on this page, either way you will be able to reach the office staff immediately to help with any trouble your in.